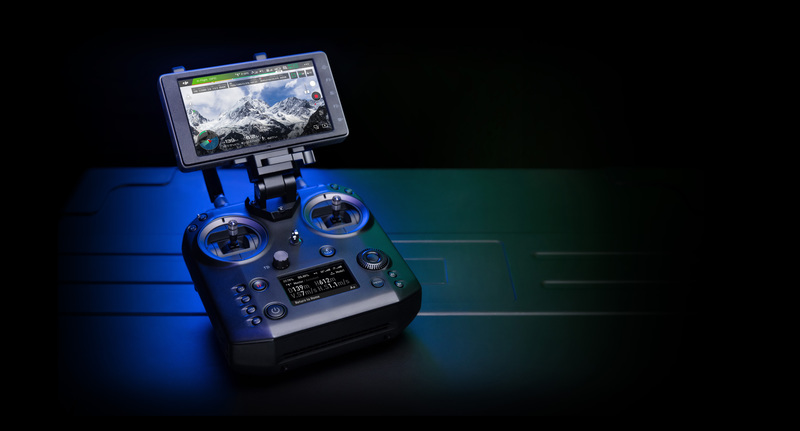 The controller mounts smartphones, tablets and DJI’s high-brightness CrystalSky monitors, and also features a smaller secondary screen to display critical telemetry data. Long battery life of up to 4 hours and the ability to easily exchange batteries make power management easier and longer flights possible. 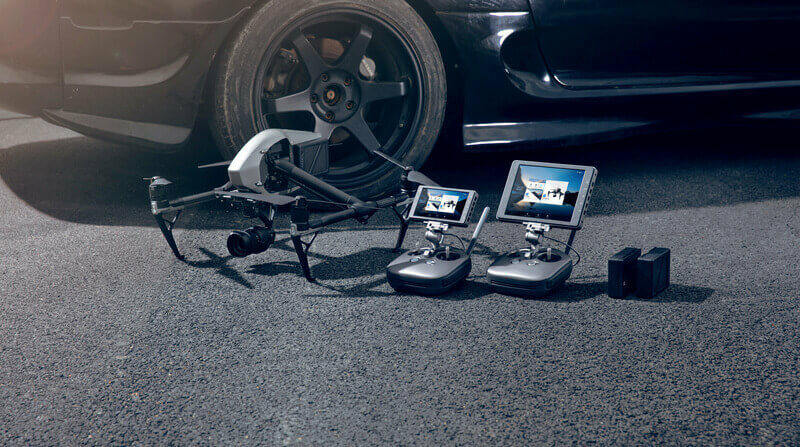 Cendence is compatible with DJI’s Matrice 200 and Inspire 2 drones. Cendence will be available later this year, priced at $999 (USD). CrystalSky runs optimized versions of the DJI GO, DJI GO 4 and DJI Pilot apps, and includes two microSD card slots for rapid storage and playback of encoded 4K video. CrystalSky will be available soon in three configurations: a 5.5-inch, 1000 cd/m2 version for $469 (USD); a 7.85-inch, 1000 cd/m2 version for $699 (USD); and a 7.85-inch, 2000 cd/m2 version for $999 (USD).